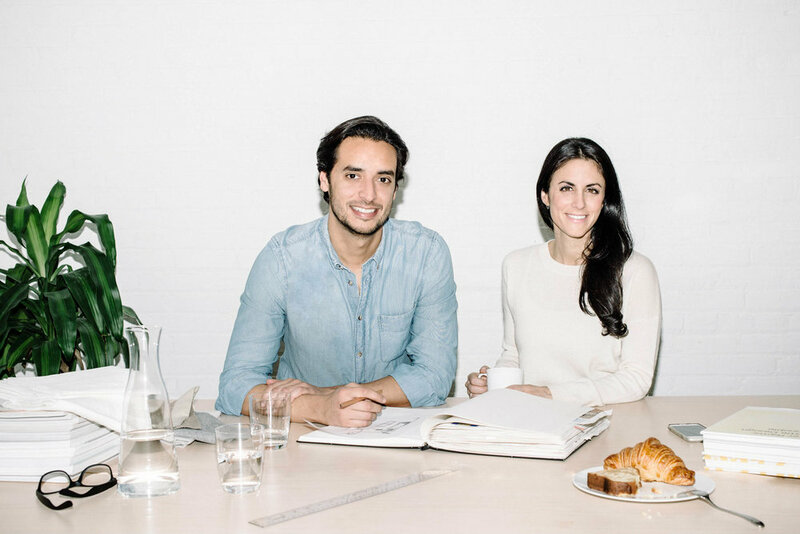 Snowe founders, Rachel Cohen and Andres Modak, set out to change the way consumers shop for their home. Rachel & Andres' goal was to build the home goods destination for the next generation of consumers. They partnered with the best European and US factories in order to create their own luxury-quality home essentials to be sold direct to consumers "D2C." By launching D2C, Snowe was able to successfully remove unnecessary markups by working directly with their manufacturers to deliver quality goods at a fraction of the cost, making their premium products more accessible. Needless to say, they grew quickly. In an effort to keep up with demand, Snowe faced the need to place larger inventory purchases, while dealing with limited supplier credit terms often faced by start-ups. This led to a working capital crunch and they needed a solution that would allow them to maintain their momentum while scaling in a smart and cost effective way. This is one of many common examples of the working capital challenges that high growth businesses face. From the early stages of the business, Snowe realized that their need for additional cash was a problem that would not go away on its own. If anything, success exacerbated the issue. As they began to explore the various funding options available, Snowe realized that debt was a non dilutive way to fund their working capital needs. Insert Dwight Funding. Dwight was able to come up with a creative funding solution that leveraged the Company's inventory. As a new business in hyper growth mode, they were able to put their inventory assets to work. The revolving line of credit that Dwight provided was structured in a way that allowed Snowe to borrow as needed and automatically repay the balance as the leveraged inventory was sold. As Snowe continues to expand their operations, Dwight is able to scale the working capital facility in tandem, increasing the availability as inventory levels increase. This flexibility and continuous access to financing enables Snowe to keep up with increasing demand, purchase at scale and execute on new product launches. It also gives the Company the flexibility to extend the runway between equity raises. Flexible working capital has given Snowe the ability to deliver their vision and capitalize on their successes.